Please ensure that you have this switched to 'ON' before attempting to turn your TV on again. 2. Press and hold the power button for 5 seconds. 3. Connect it back to the power and turn it on. If you have any further issues, please feel free to contact our Support Team by submitting a question below. 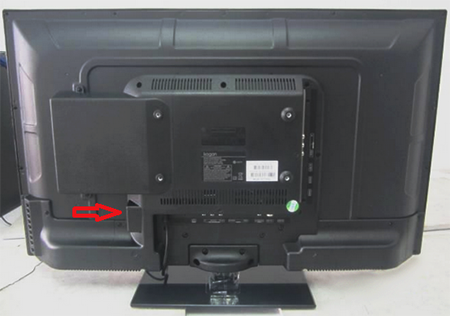 How do I eject discs from my TV/DVD Combo?